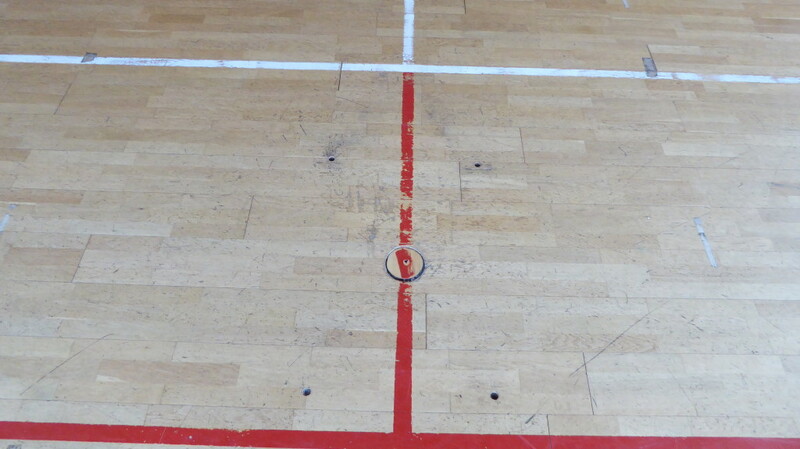 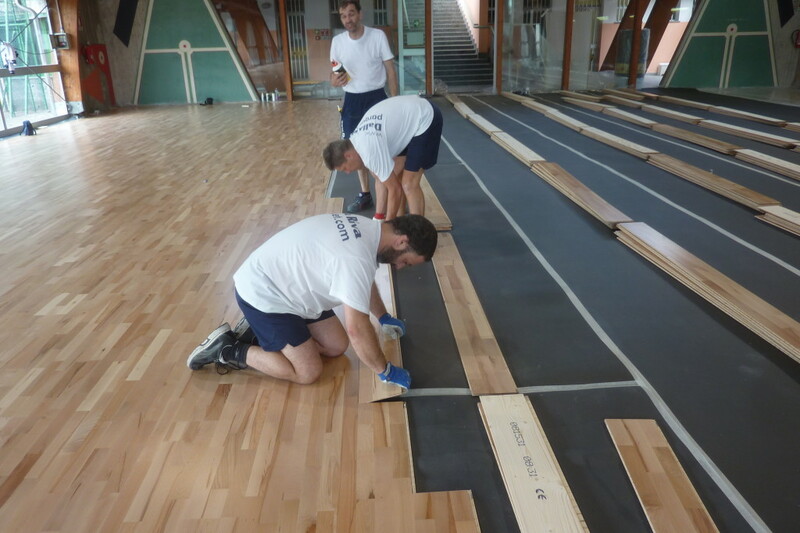 Gentlemen, here is the Elastic Wood 22, the sports floor "for all"
Write down this name: “Elastic Wood 22”. 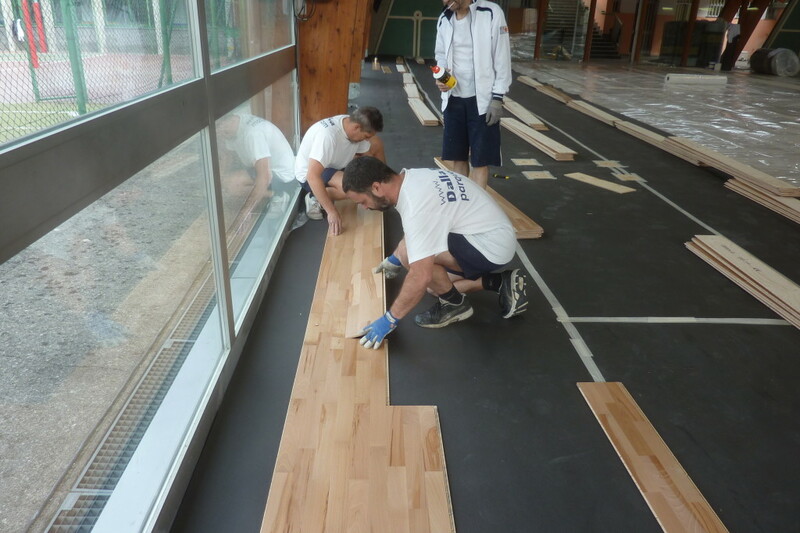 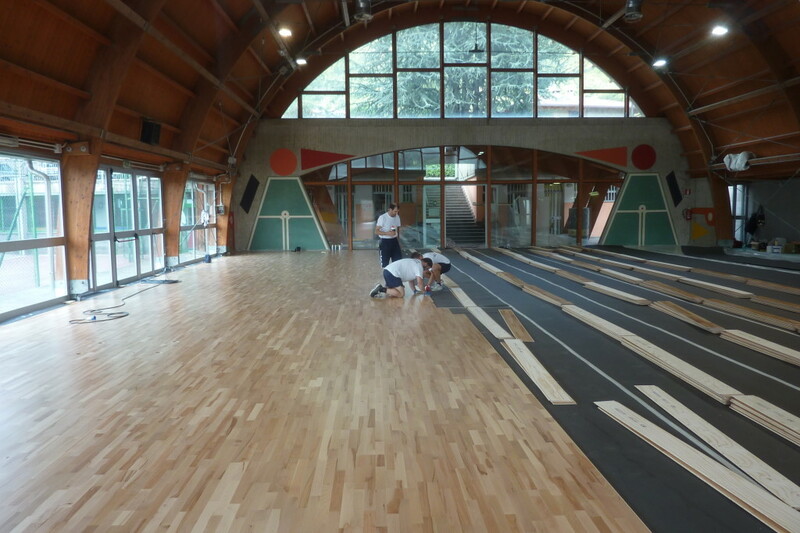 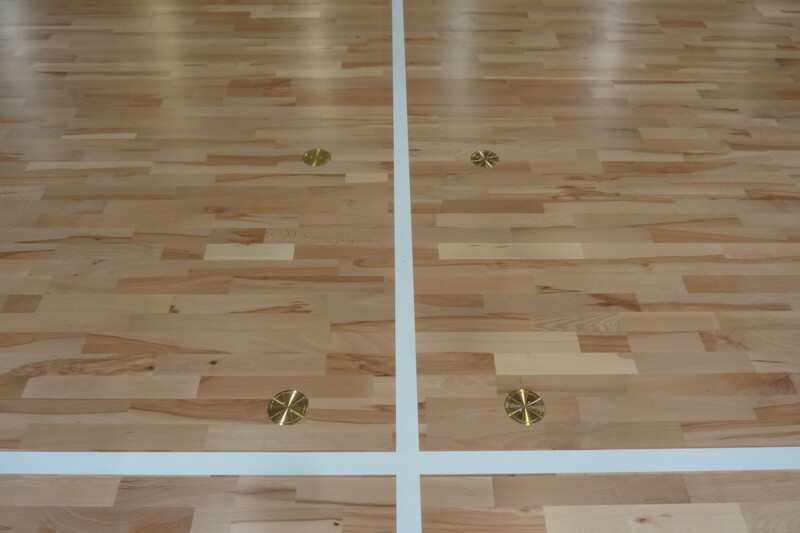 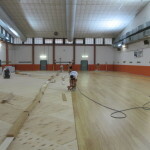 It ‘a model of new concept recently introduced by “Dalla Riva Sportfloors” in its varied range of sports flooring. 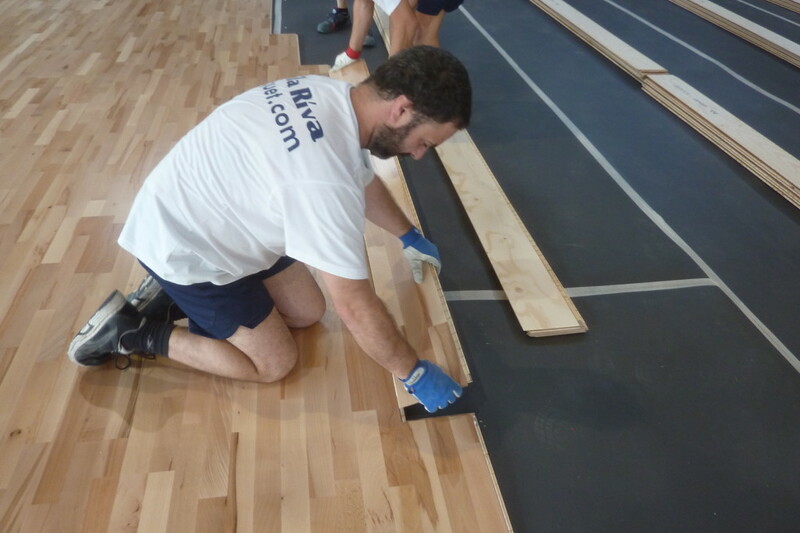 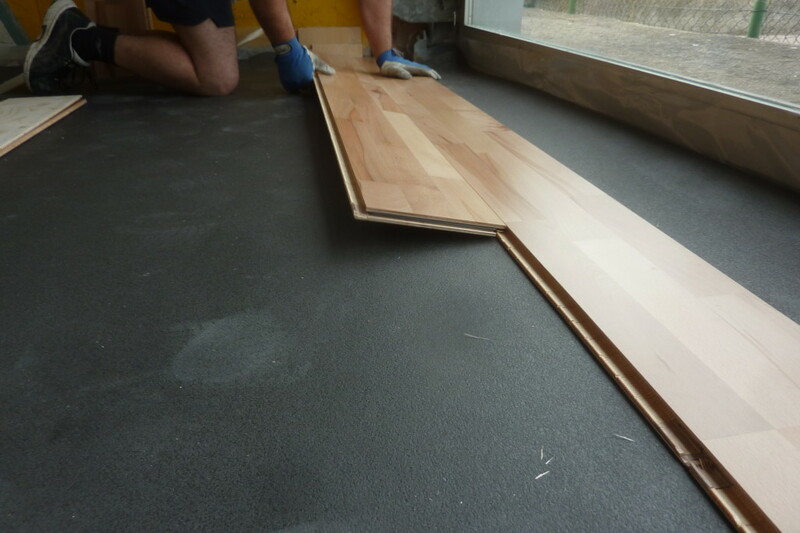 It is an interesting alternative to synthetic flooring and, while maintaining the basic characteristics of any wood floor, can be adopted to economic conditions similar to proposals of resilient surfaces. 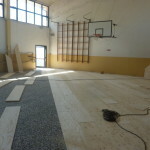 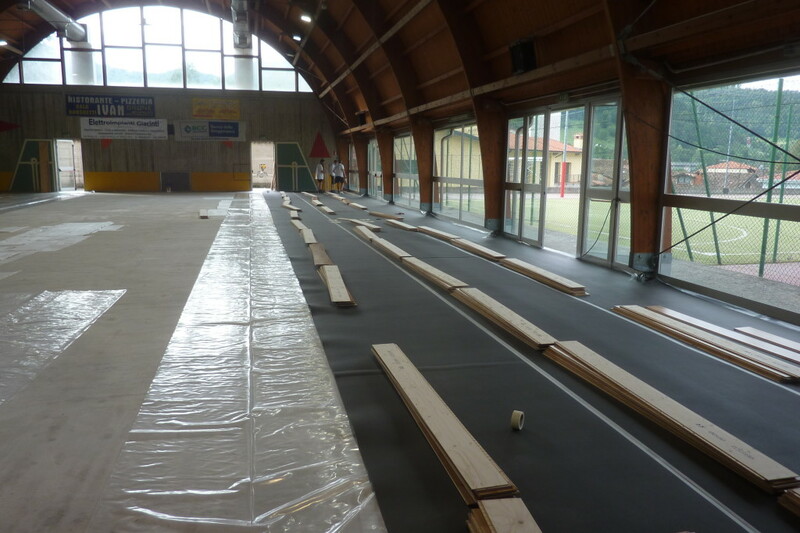 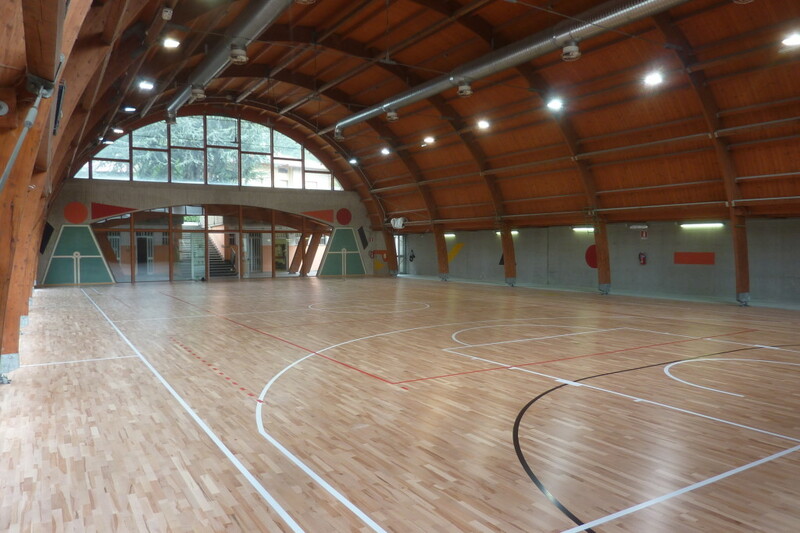 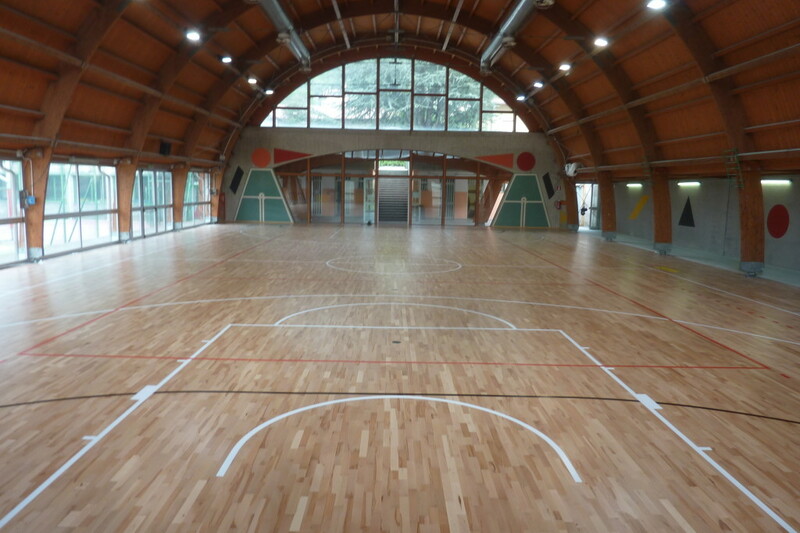 There are already many sports facilities that have decided to opt for this cost-effective solution; the last one was installed by Dalla Riva in the province of Bergamo (North-Italy), an area of 630 square meters turned into a few days in a small … bijoux.